Donald Trump seems to be going back on most of his campaign promises which earned him votes. 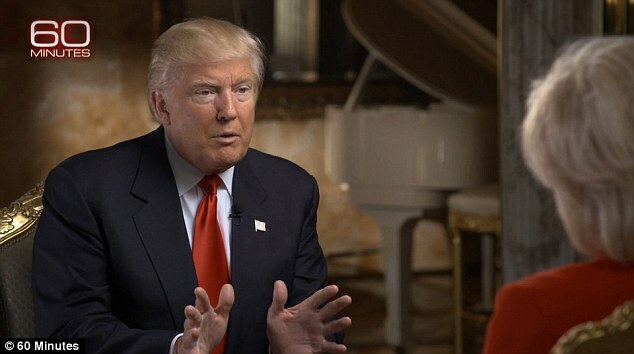 In his first interview since his shock election win, Trump sat down with CBS News' Lesley Stahl at his Manhattan home to film 60 Minutes. 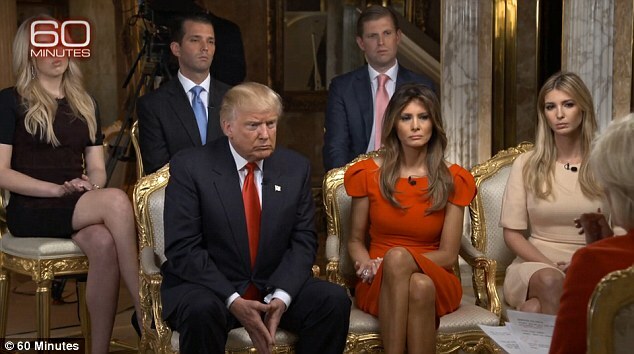 The billionaire businessman will not take the $400,000 salary when he takes office in January.Instead, he will take a nominal $1 as required by law. "I'm going to be very restrained, if I use it at all, I'm going to be very restrained. I find it tremendous. It's a modern form of communication. There should be nothing we should be ashamed of. It's-- it's where it's at,""I really believe that-- the fact that I have such power in terms of numbers with Facebook, Twitter, Instagram, etcetera, I think it helped me win all of these races where they're spending much more money than I spent. And I won. I think that social media has more power than the money they spent, and I think maybe to a certain extent, I proved that," he said.